I bought this wooden bushel basket the other day for my front porch. I had seen some much more expensive vintage ones on etsy that I loved ♥ ♥ ♥, but wasn’t willing to pay the price for. The one thing the vintage ones had in common was a cool weathered label on them. So why not make my own label? 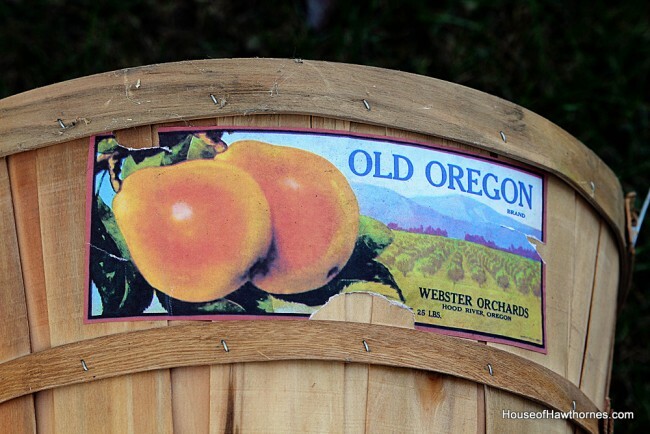 If you Google “vintage fruit crate labels” you’ll find a zillion image options you can pilfer. Normally I wouldn’t condone stealing an image, but I did not want to buy an actual vintage label and then mess it all up. I figure it would be a shame if it has managed, against all odds, to last 49 years unharmed and then I come along and deface it. For front porch decor, nonetheless. So I found a label I liked online and printed it out on my color printer. Then I crumpled the paper a little, threw it on the ground, stepped on it a few times and then strategically ripped some of the edges. I used a spray adhesive that I bought at Hobby Lobby and glued it to the basket. BTW, I have found so many uses for this silly spray adhesive. 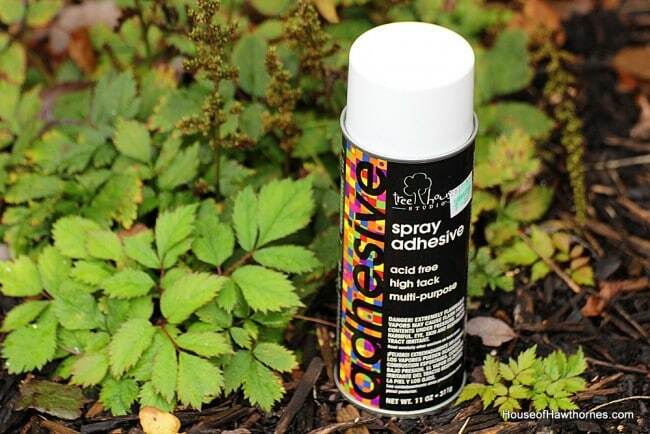 It’s like duct tape in a can for crafters. I was going to try the old vinegar and steel wool trick that I have seen all over Pinterest to age the basket a little. But I wasn’t sure about putting vinegar on something I was going to put outside. Would Chip and Dale think I was making a little wood salad for them? So anyhow, I chickened out at the last second and left it as is. Give it a month of sitting on the porch and it will age itself the old fashioned way. Can you believe that it is the end of September and I am still working on my front porch decorations!!! Yikes, I need to just finish it up already before Christmas comes along. Brilliant. Love the aging process used on your label. Love your title–my Mom always used to sing that song to me and I sing it to the kids. 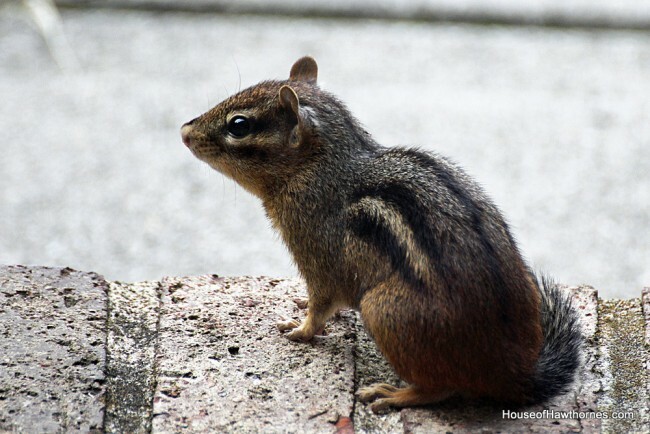 Of course my kids think I’m nuts…except Gage who giggles when I sing it to him. 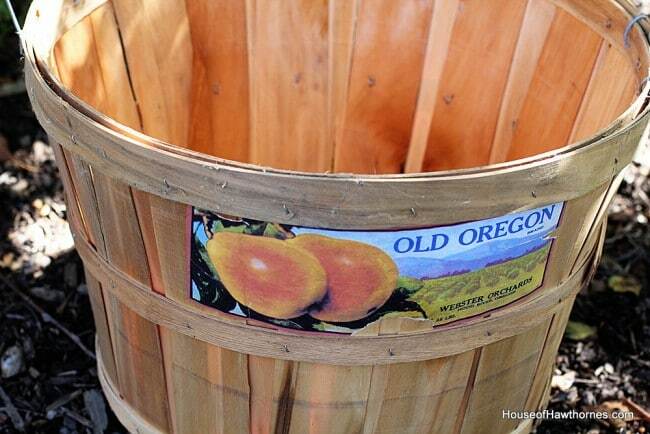 Sweet basket–great Oregon label. Christmas will be here before we know it. This 80 degree weather is really throwing things off for me. Pam, that label looks like it came on that basket! And nature will age it even more! I’m like you. I am nowhere finished with my fall decorating! My printer isn’t working so this project is not in the cards for me. But I really like it. Yep, leave it outside and that will take care of the aging, unless the critters decide it’s tasty. Now this is clever too Pam! I love these bushel baskets. In time it will age outside too. I have 2 my MIL was going to throw out when we helped her clean at her home! I think my SIL’s thought I was nuts..no just smart! When I was young, Pam, bushel baskets were what we brought produce home from the farm in, for fall canning. They didn’t have pretty labels. They were a lot more weathered, though. I wonder how many years they really lasted. Pam, This was a brilliant idea! 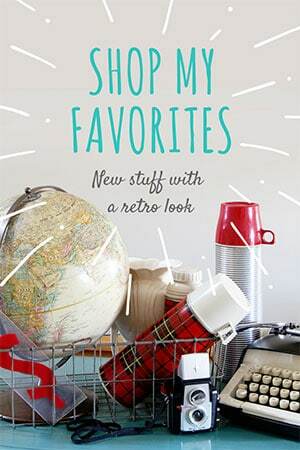 Your fruit basket looks so authentic with it’s great vintage tag!!! So easy to do with a BIG sassy punch! 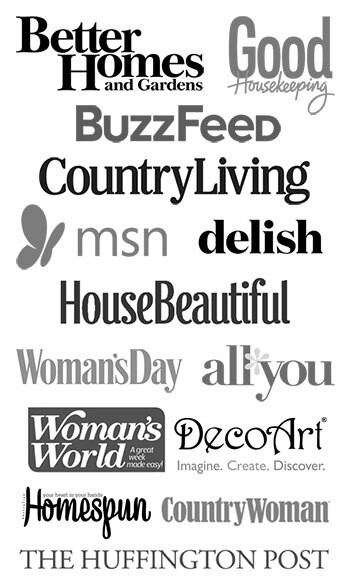 Please stop by Tutorials Tips and Tidbits, my dyi linky going on now and share your easy fun creative project!! Now I’m picturing you doing a little two-step to that song on top of your newly printed label. Hehe. I think you’ve got the perfect plan to let it weather on its own. Love the label! Don’t feel bad, all I’ve done is drag my adirondak chairs to the front porch and hang my autumn banner. Done. 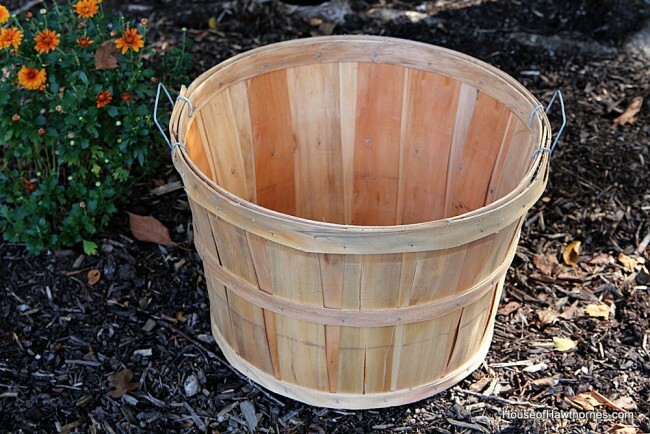 Your bushel basket is great. It was fun visualizing you out in your yard crumpling and stepping on your label til it got dirty enough. You got it perfect, by the way. I love old bushel baskets. When I was a kid, our old mama cat had a litter of kittens in a basket like that,so they bring back good memories. Love that you made a vintage label for the basket!! we used the vinegar and steel wool trick, to age some wood on an exterior door that is on our old granary. Worked like a charm! My husband is super impressed, and promptly told everyone he works with *grin**. I just made the vinegar wool steel stain. I tried it today, and will have to give another coat tomorrow when dry…hopefully it will work! Now why didn’t I think of that? I went looking for just one of those bushel baskets for MY front porch this year, but mine doesn’t have a cute picture on it.